Surgeon to perform worlds first human head transplant in new Frankenstein like procedure. This scientist is about to perform the world's first head transplant. Is it real or is it science fiction? Just like in Mary Shelly's Frankenstein, he claims that gave him inspiration to add electricity to the fusion "glue" that will reconnect the spinal tissue. 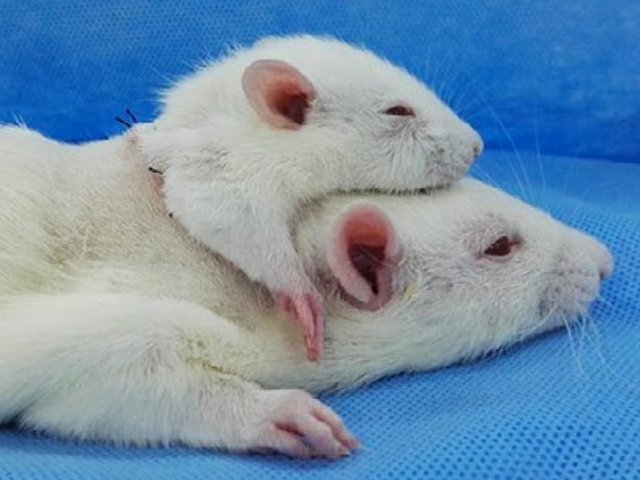 He has already reconnected a "second head" to animals in his testing.